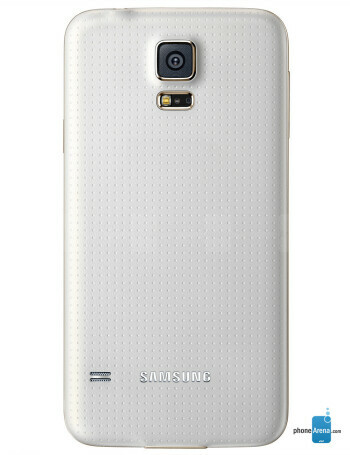 The Samsung Galaxy S5 LTE-A, which was announced shortly after the standard Galaxy S5, is the currently most hardware-packed device. 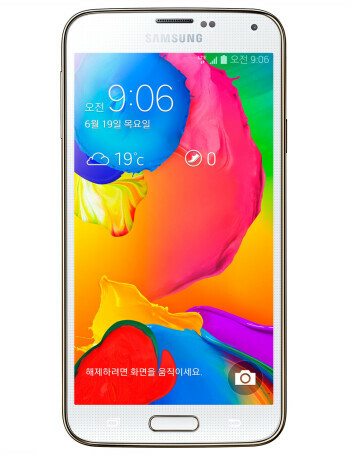 The S5 LTE-A makes use of a 5.1-inch Super AMOLED display with the whopping 1440 x 2560 pixels resolution. Powering the monstrous IP67-rated (dust- and water-resistant) phone is the very latest flagship chipset from Qualcomm - the 2.5GHz, quad-core Snapdragon 805 with an Adreno 420 GPU, along with 3GB of LPDDR3 RAM. 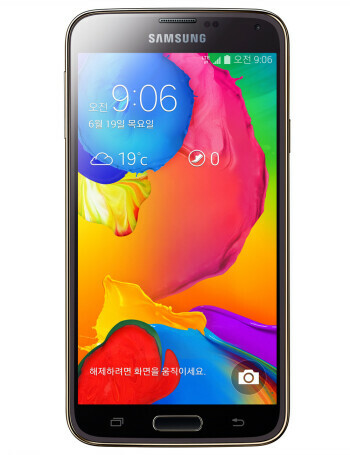 The rest of the specifications overlap completely with what the Galaxy S5 has to offer - a 16-megapixel ISOCELL camera, a fingerprint sensor, a heartbeat monitor, and a 2,800 mAh battery. Finally, the phone will be available only in Korea. 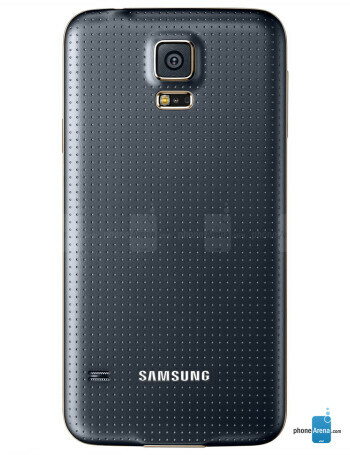 Samsung Galaxy S5 LTE-A launching this month in Europe?